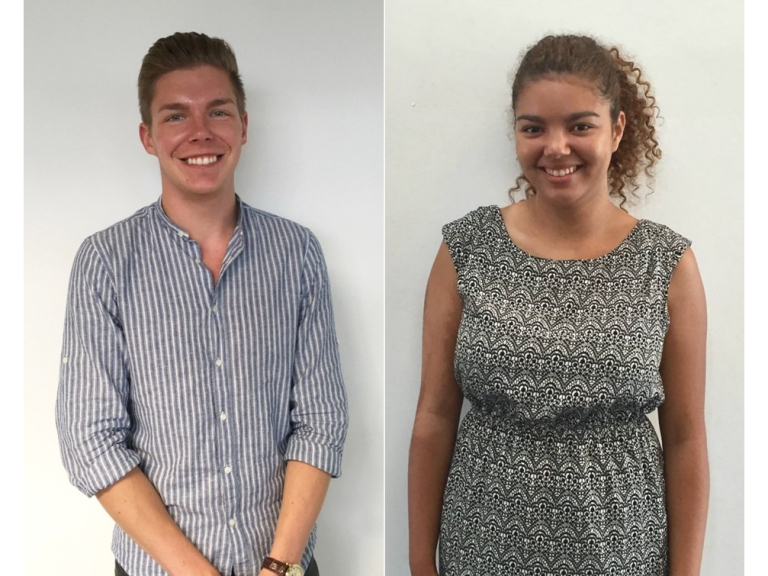 Aquamarine Media has continued their team growth with the addition of two new team members. The latest addition to the team is Sam Packham, who joined the specialist search and social agency as a PPC Account Executive at the beginning of August. Aquamarine also welcomed Content Executive, Adrienne Watson, in July who has been writing copy and managing social media for a variety of different UK-wide clients. Since moving from Teignmouth to Exeter Quay in February this year, demand for Aquamarine’s specialist PPC and social media services had rapidly increased. This year the agency has seen a 78% rise in client growth and recently won the ‘Best Marketing’ category at the 373 Awards.